I am 10 years old and soon we will be going to move onto our sailboat and sail around the world. 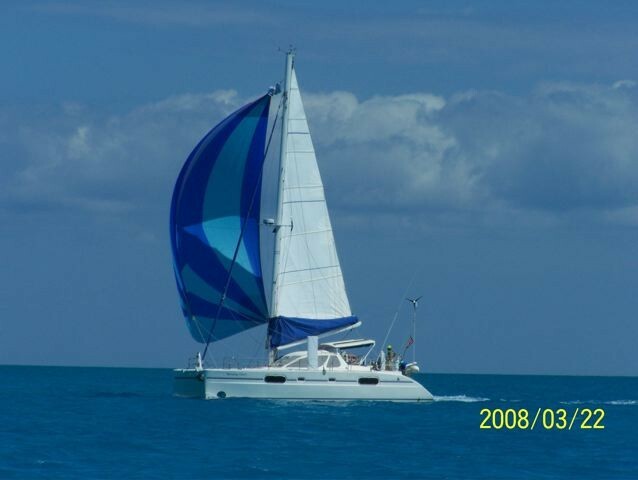 Our boat is a 43 foot Catana Catamaran. We will be leaving for the Bahamas next month. I'm really excited to go snorkeling and spear fishing. I am 10 years old -almost 11 and I am leaving with my family to sail around the world.